In the second season of this Masterpiece: Mystery! series, it is 1954, and jazz-loving Anglican priest and part-time sleuth Sidney Chambers (James Norton) has put his unhappy memories of wartime service behind him. In the seemingly idyllic country parish of Grantchester, however, Sidney finds himself framed for a crime he did not commit. The embattled sleuth will need the help of his friend veteran cop Geordie Keating (Robson Green), but even his discovery of the true culprit may turn his parish against him. 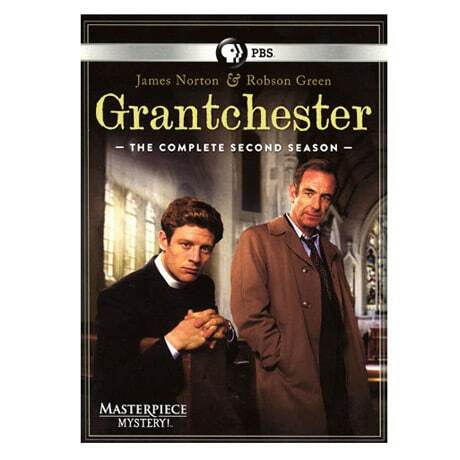 This set collects the entirety of Season 2, which is based upon James Runcie's mysteries.